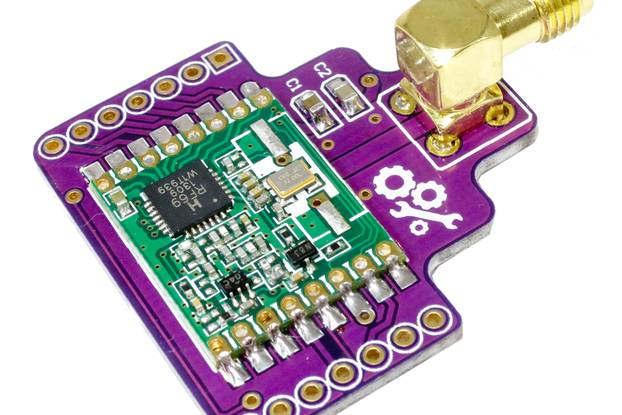 Build your own long range, easy to use, ISM band wireless RF module. 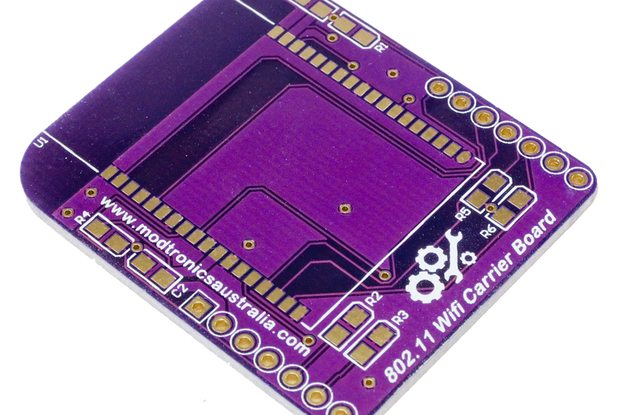 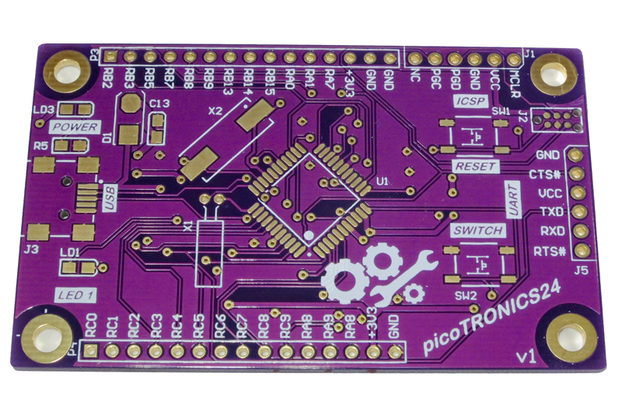 Great for microcontroller / Arduino projects where you want an RF link. 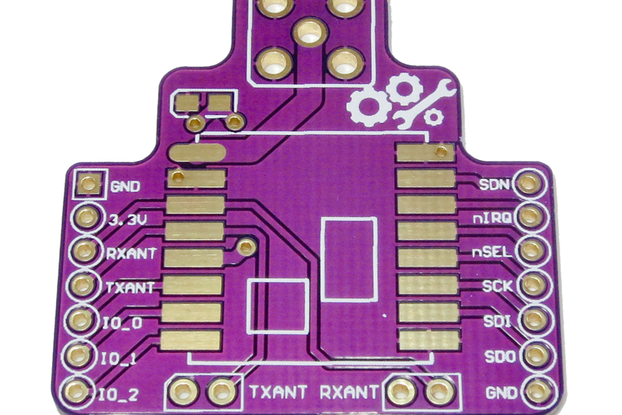 Note, this product is the bare slim RFM69HW Breakout Board for you to assemble yourself. 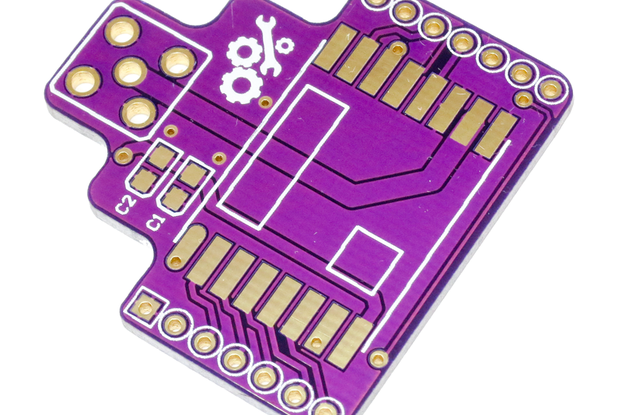 You can use your own RFM69HW module or purchase one from our store. 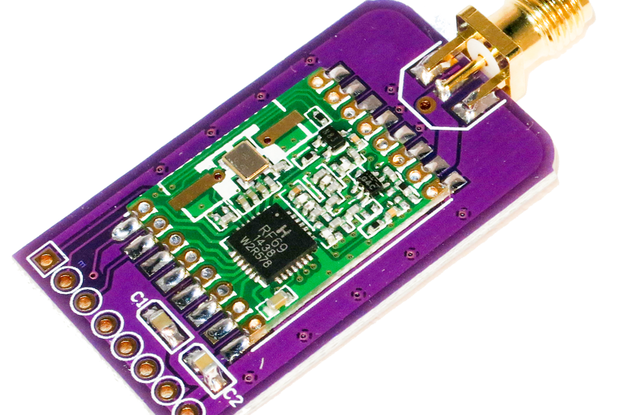 For more information on the Hope RF RFM69HW module visit its product page or download the datasheets below. 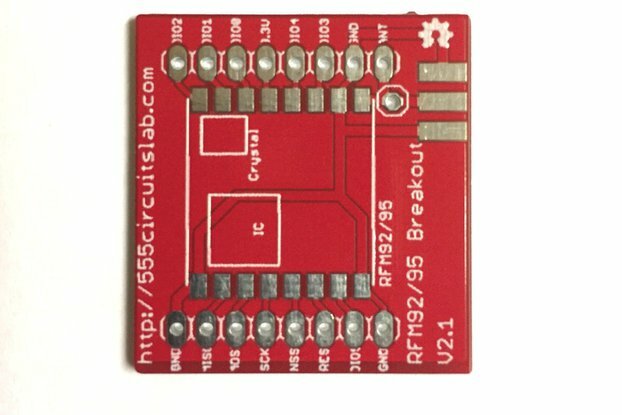 If you would prefer a fully constructed slim RFM69HW breakout board, with the RFM69HW module and SMA connector pre-installed, our RFM69HW Slim Breakout board – with installed module is the product for you. 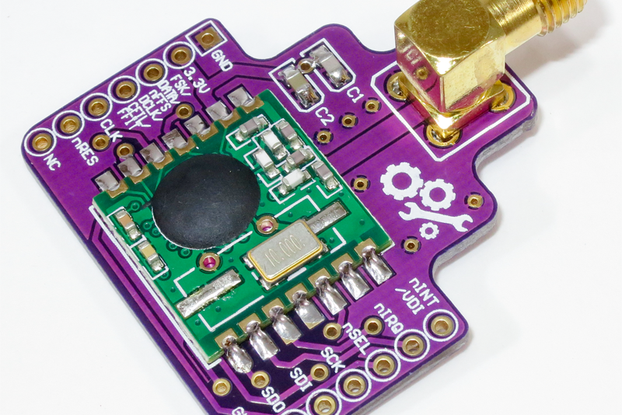 The slim RFM69HW breakout board PCB comes in a 8-pin (single in line) SIL module, with pins spaced at 2.54mm (suitable for breadboard use) and uses an SMA / MMX or wire for the antenna connection. 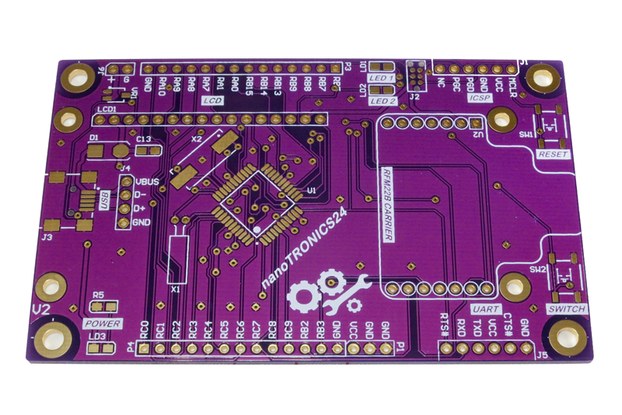 The SIL footprint not only allows our breakout board used on breadboard / protoboard, but also allows it to be used with Arduino or RaspberryPi’s that can support the same connections.